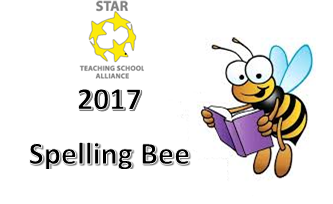 STAR Teaching School Alliance » 2017 STAR Spelling Bee – read all about it! 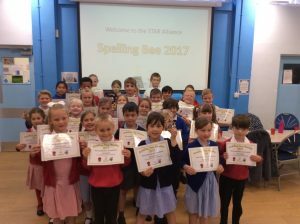 2017 STAR Spelling Bee – read all about it! 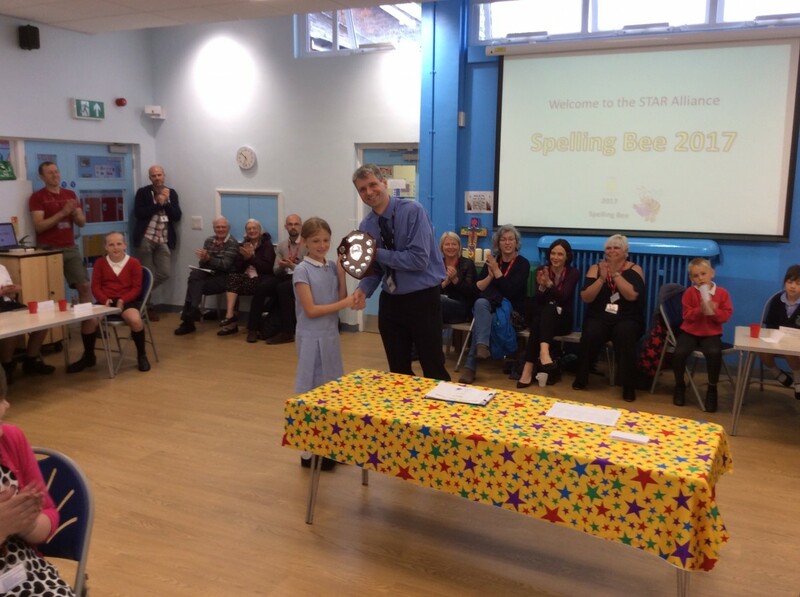 In July 2017, five different schools from the STAR Teaching School Alliance congregated at Barkston Ash Catholic Primary school for the annual STAR Spelling Bee final. Following school competitions, representatives from Years 1-6 took part in a spelling bee where they had to spell aloud 7 very tricky words. Such was the high standard of spelling on show, a number of the year group competitions had to go to tie-breakers to find an overall winner. 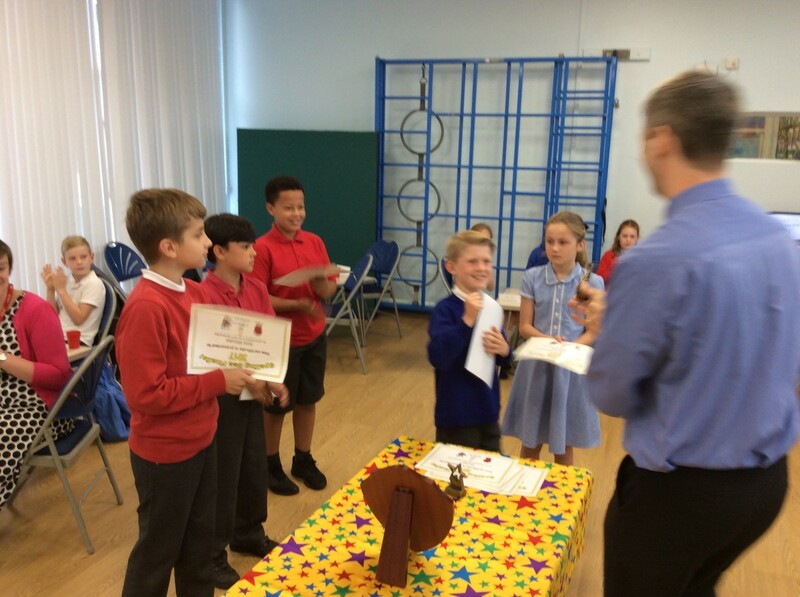 There were certificates for all compe titors and trophies for each Year group winner. 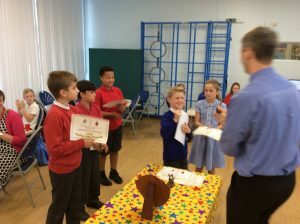 The points were then added up and an overall winner determined who received the STAR spelling bee shield for the next 12 months. Congratulations to all the children and schools that took part and to Barkston Ash for being crowned this year’s winners. A special thank you to Mr Craigen, literacy subject leader at Barkston Ash (and STAR TSA Peer Support Teacher) for organising this event. 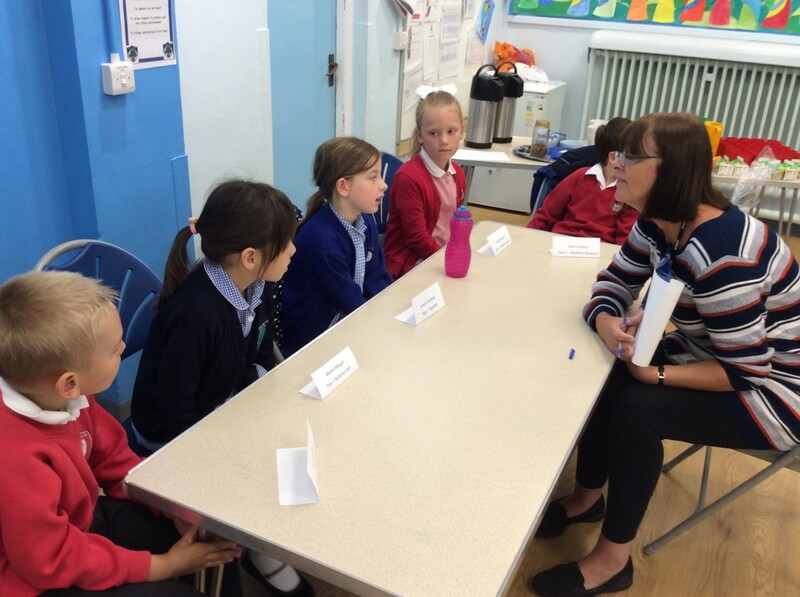 One in five teachers buys lesson materials once a week, a survey by the NASUWT union suggests. Two teaching unions criticise an internship for teachers run by Stranmillis University College.